Many people have asked about our name. The short answer is that we originally had three partners (which have now grown into three local families) and that the central idea was to offer well-made, quality food and drink in a warm neighborhood setting. 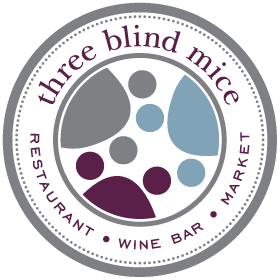 Three Blind Mice is a full-scale restaurant, wine bar, and a café/specialty market. With regard to wine: selections are often tasted ‘blind” in order to evaluate their merits and not to be influenced by the producer, growing area, or price. We wanted to create an environment which offer a broad range of wines, imported and craft beers, and selected spirits . With all the information and media out there, it can be overwhelming and even intimidating at first. At TBM, we have done the hard work for the consumer and offer guidance, coupled with an unbiased and unique selection at a great value. We wanted to have a very memorable name – one that would not be confused easily. 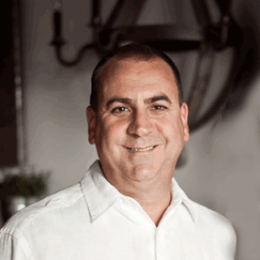 Our simple goal is to provide a comfortable environment – for patrons to taste and enjoy food and wine. We would like to be thought of as your living room or outdoor deck, and be the first place you think of when you are going out in this area. Wine is an everyday indulgence that compliments the food we eat. We strongly believe that the experience of eating food is balanced greatly by a skillfully paired glass of wine.Allow us to guide you. At TBM, we strive to create a unique atmosphere combined with friendly, attentive service. TBM offers a diverse, evolving menu of creative fares. Carla and Tim have been Lilburn resident for twenty three years and have enjoyed raising their children Riley and Claire in such a strong community. 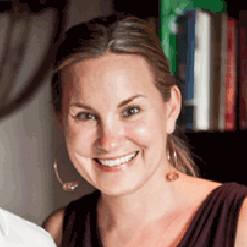 Carla and Tim are very invested in Lilburn and actively lend their time to the community. Carla can be found at the restaurant most weekdays. Let her help you plan your next catering event, or talk to you about a function you may want to host at TBM. August and his family have been residents of Lilburn since 2004. His three children, Alex, Andrew, and Mackenzie have all graduated from, or are working their way through, the Parkview cluster. With his extensive background in the financial services industry, August provides financial acumen while relying on his partners to manage the day to day affairs of TBM.